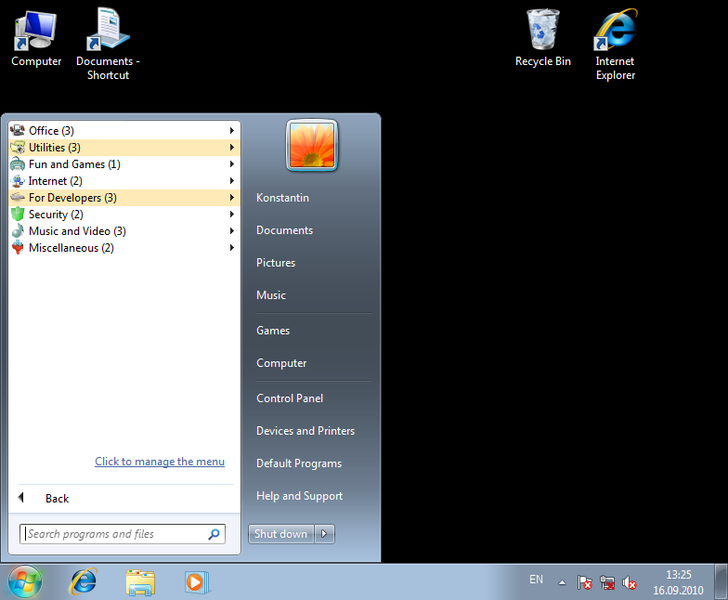 Description: How long does it take you to find an application in the long Start menu list? The Handy Start Menu utility will reduce that time as it will automatically group applications in the menu by categories depending on their purpose. Also, it will be easier to access items in the menu. You will only have to click the folder with the name of a program, and our utility will run that application automatically.